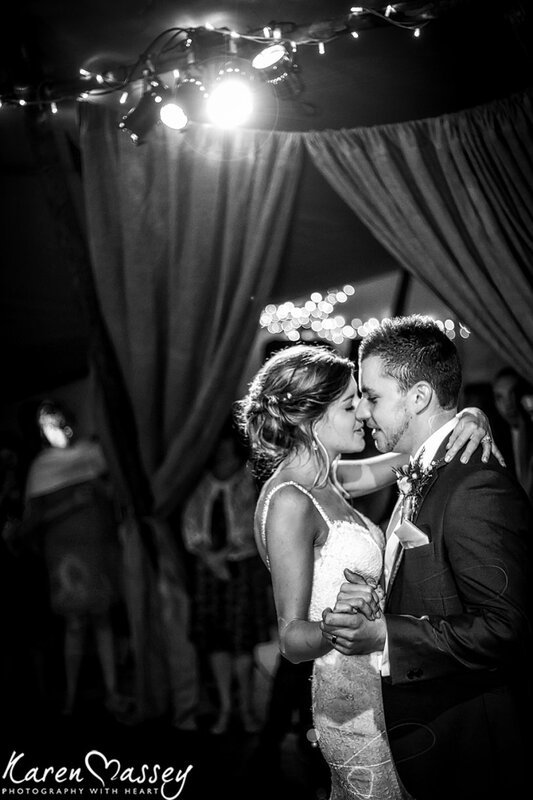 From the moment Seb proposed to Emma in Peru, every detail of their wedding had been carefully thought out. 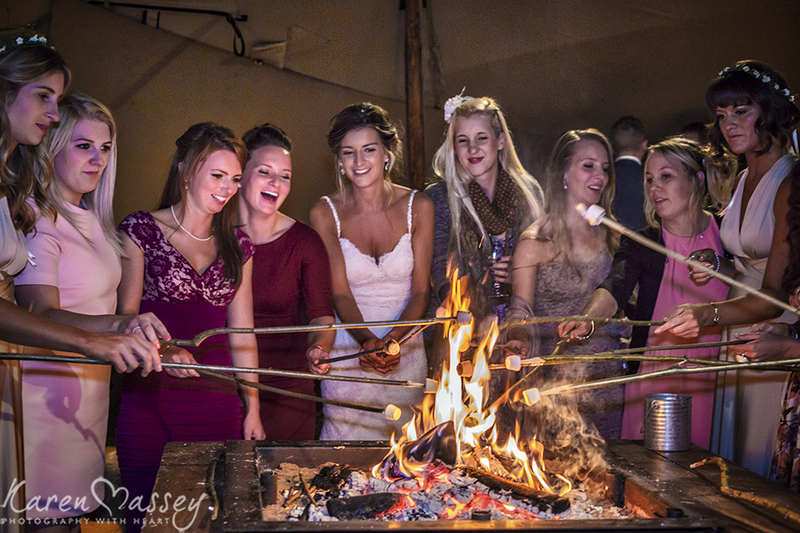 It was going to be perfect, all the way through to toasted marshmallows around the campfire. 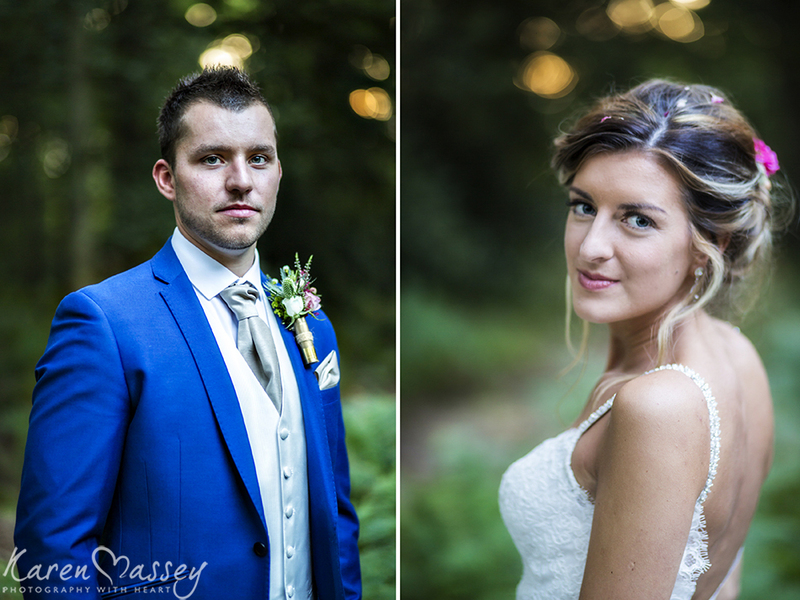 I have loved getting to know Emma & Seb over the past 12 months. 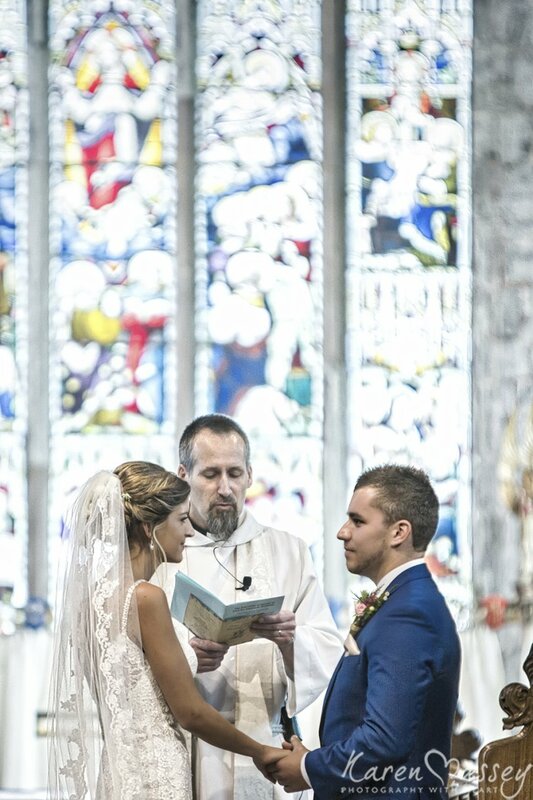 So seeing Emma stood before me looking the picture of a beautiful bride and Seb waiting for her at the alter was a little emotional. 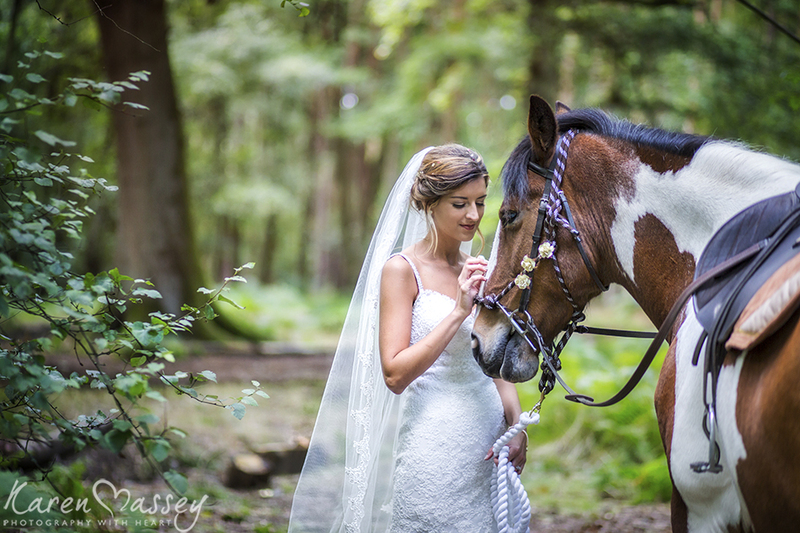 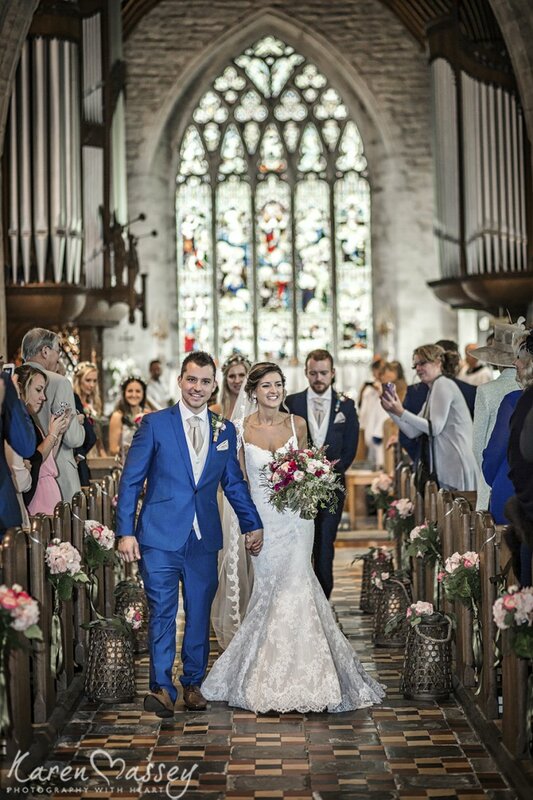 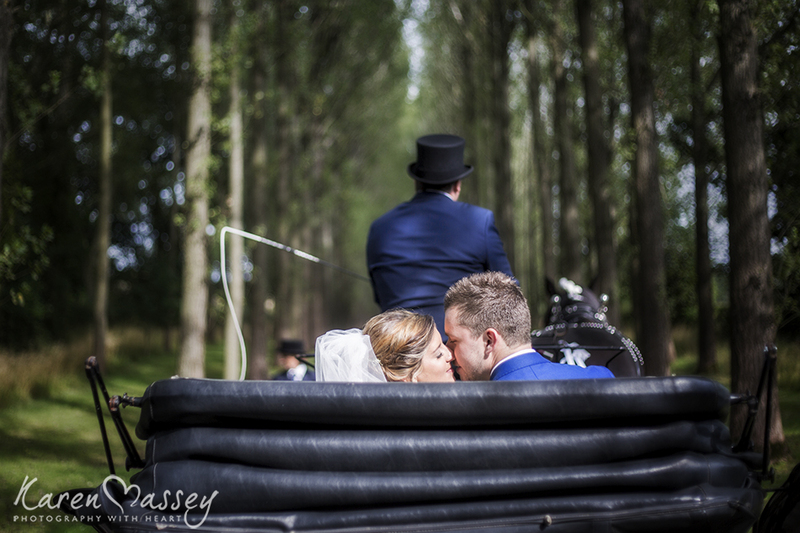 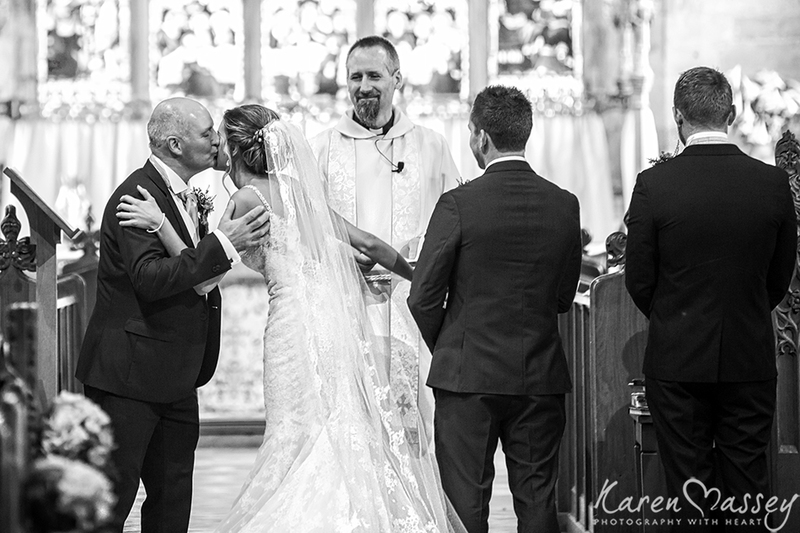 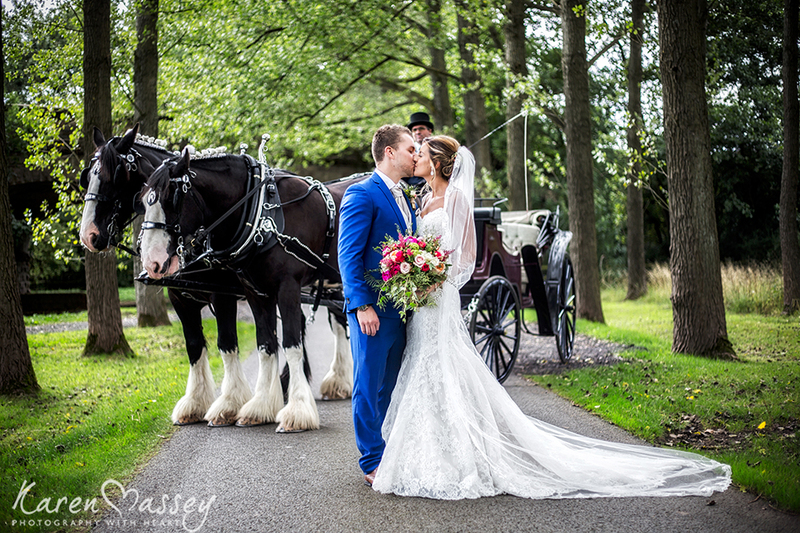 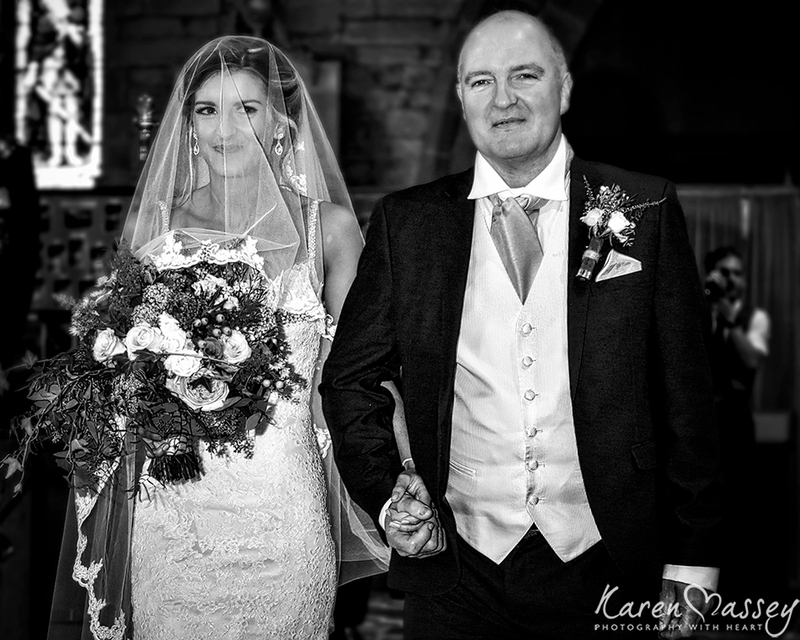 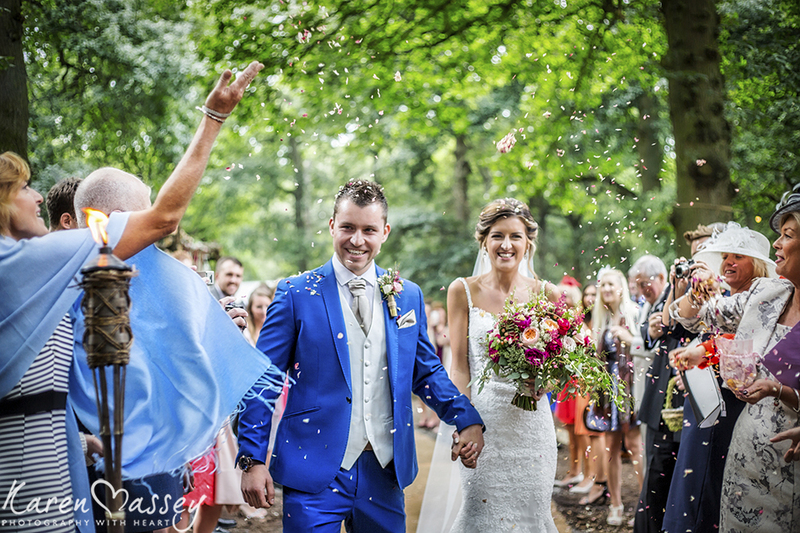 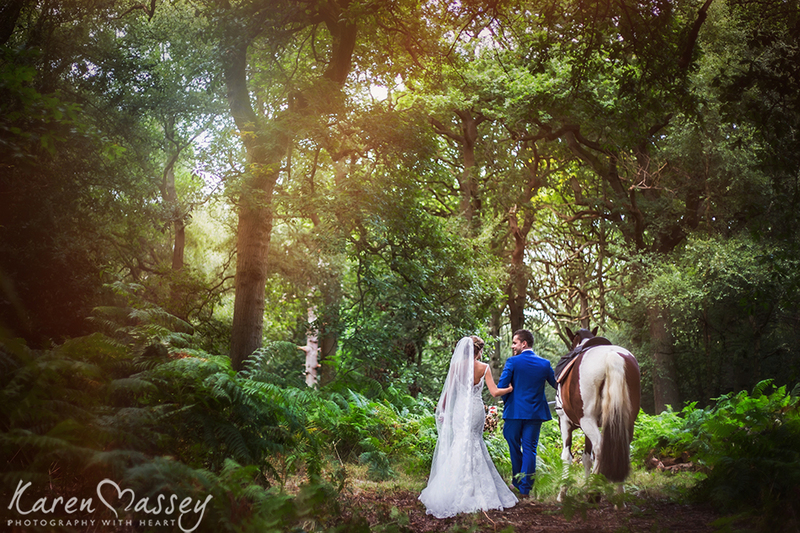 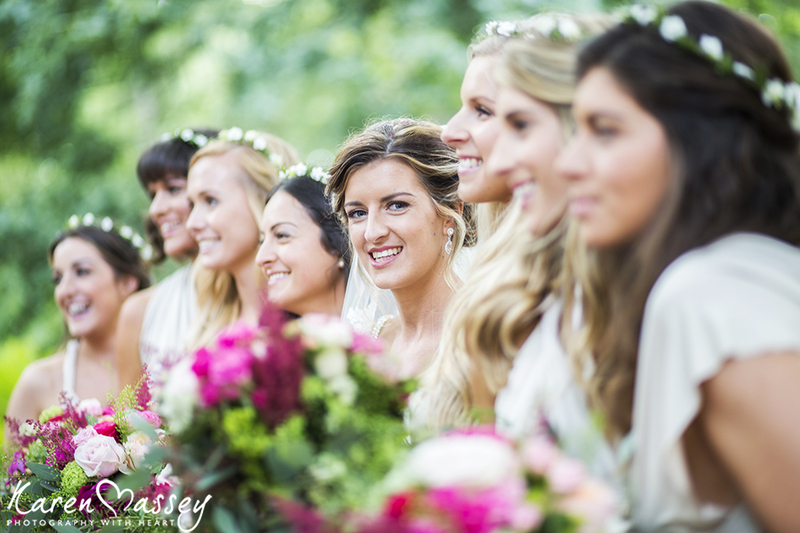 Emma’s love for horses saw her escorted to church by her father in a horse drawn carriage. 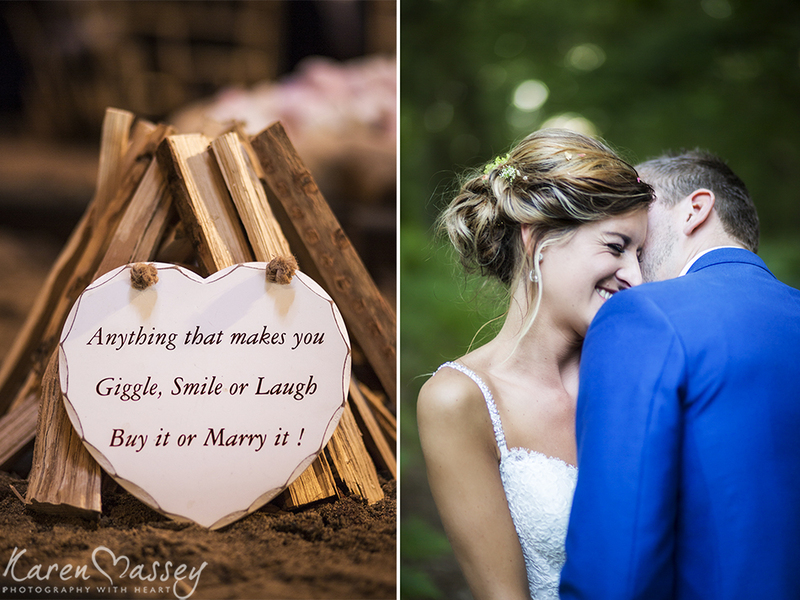 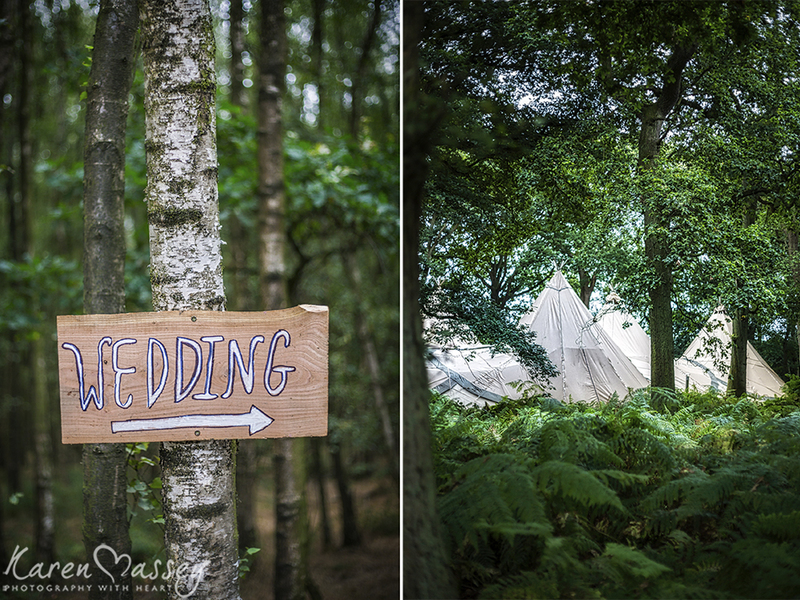 Their tipi woodland wedding, nestled in the beautiful setting of Umberslade was the perfect setting to celebrate with their family & friends.